Joel Greene here from Condo Hotel Center. 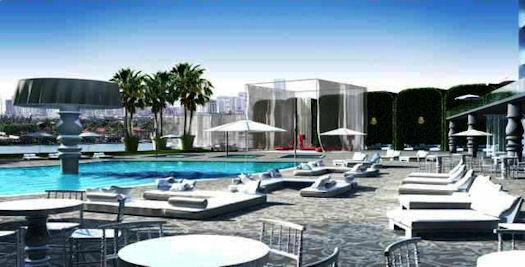 A few months ago, I told you about the Mondrian South Beach, a five-star residential property located in a fashionable Miami Beach neighborhood. And many of you expressed an interest. That’s why I thought you might want to know about a special offer there. The developers of the Mondrian have sold so many of their condos on the city side that they now want to jump start sales on the bay side. So they’ve lowered the price of all of their direct bay view condos. They are saying that they will sell only 10 units at these reduced prices. And all of the remaining bayside units have similar price reductions. As you can see, that’s a substantial savings! If you remember, the Mondrian South Beach condos can be lived in year-round, rented out on your own without restrictions, or you may have it professionally managed for you by the onsite hotel management group. 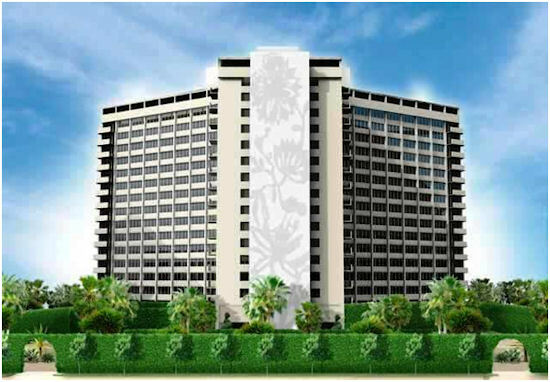 It’s one of the only South Florida condo residences that offers that flexibility. If you’re interested, I’d be glad to provide an updated data sheet that includes the sale prices. Just click on the link below and provide the brief information required by the developer. 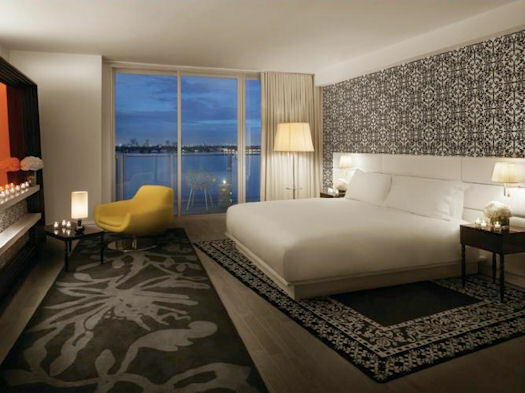 Request the Mondrian South Beach data sheet.